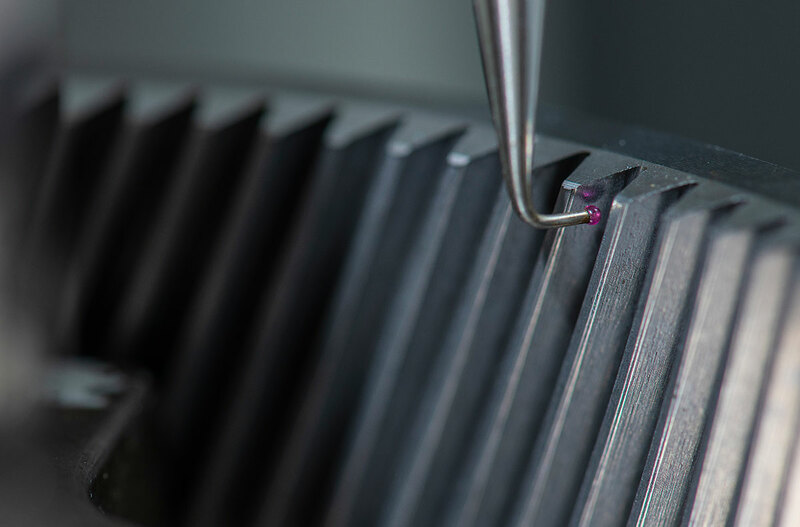 Contour boasts a fully-equipped metallurgical lab, enabling us to provide thorough inspection and part development services across all thermal processing stages. Contour’s degreed metallurgical engineers inspect each sample to ensure that it meets the customer’s specifications. Contour maintains each cut sample for reference and places the results in a database. Our partners are then provided with written certification of the metallurgical results. The metallurgy lab allows Contour to deliver optimum materials, design, gears, and shafts to every one of our customers.